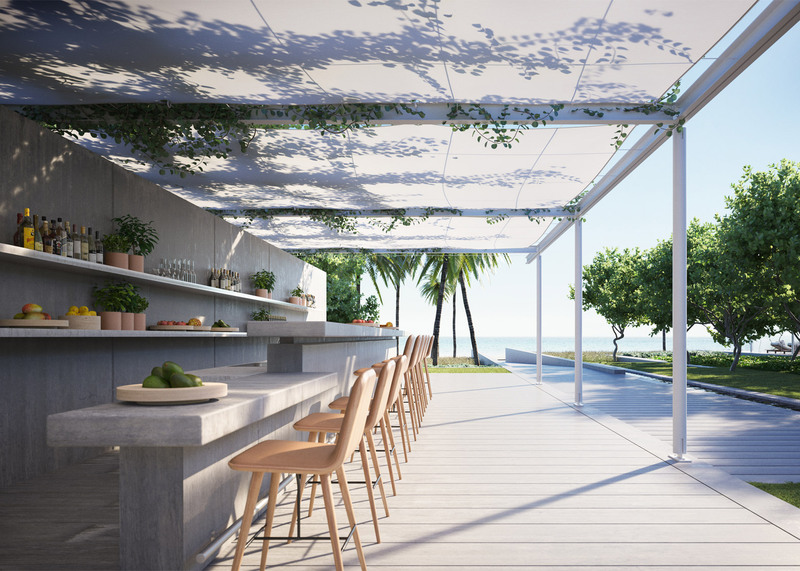 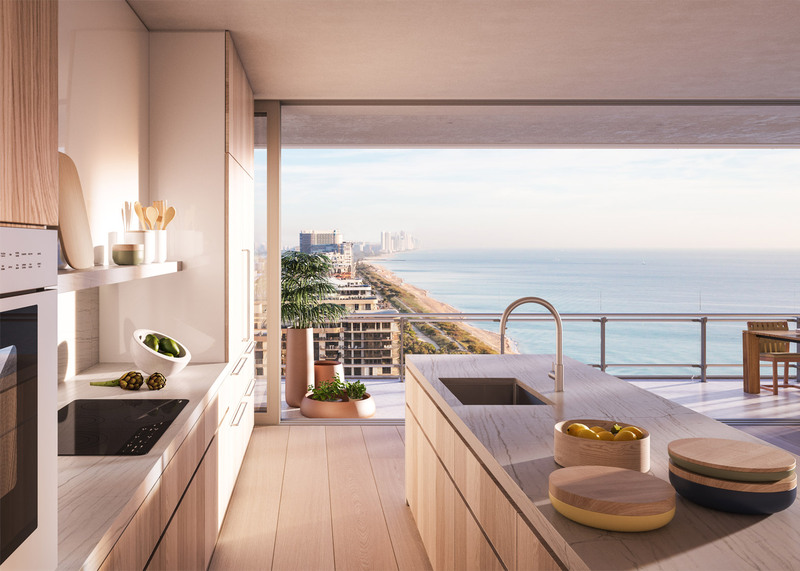 Renzo Piano Building Workshop is set to begin work on a glass-sheathed tower in Miami Beach that will be the firm's first residential project in the USA (+ slideshow). 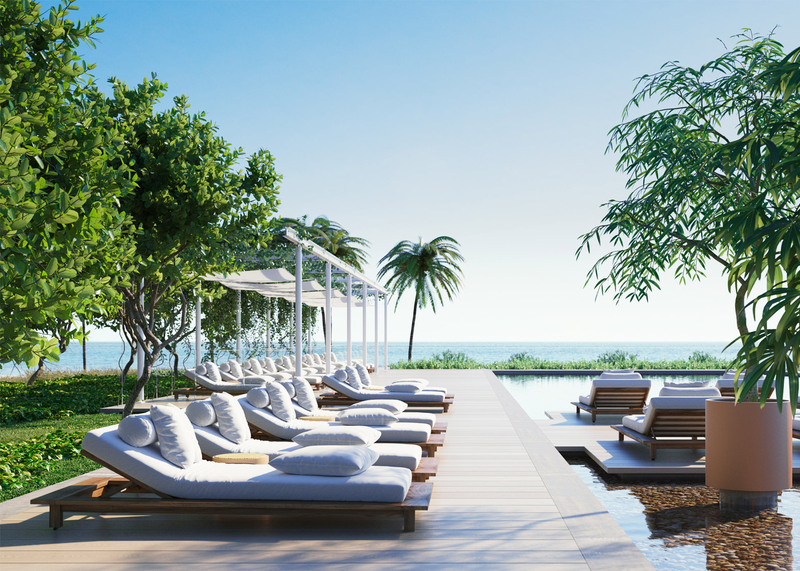 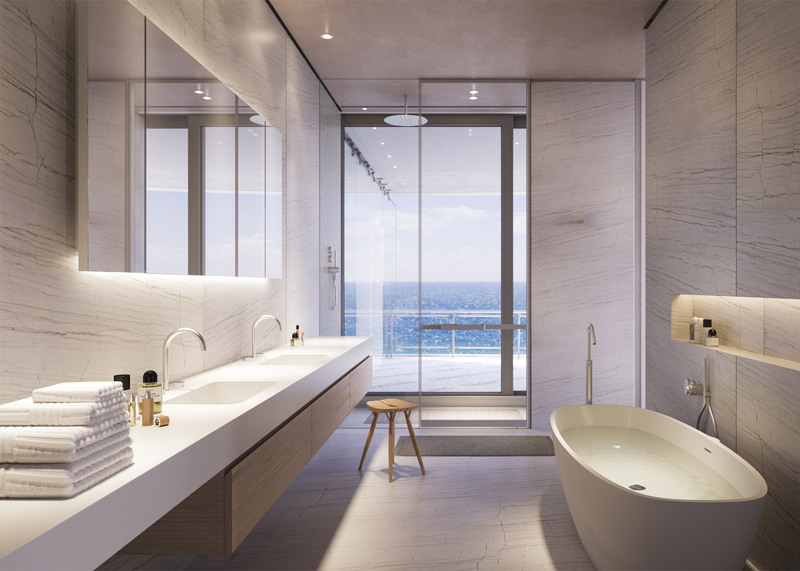 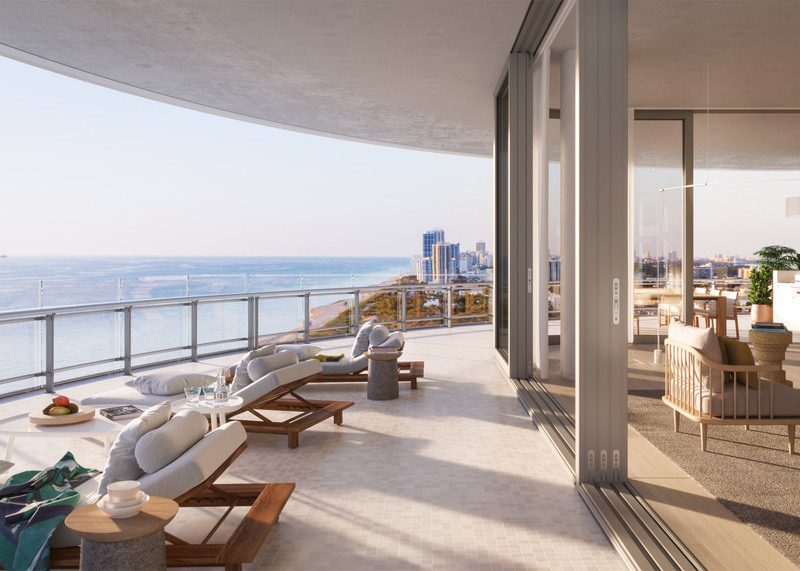 Eighty Seven Park will sit between parkland and the Atlantic Ocean in Miami's North Beach district. 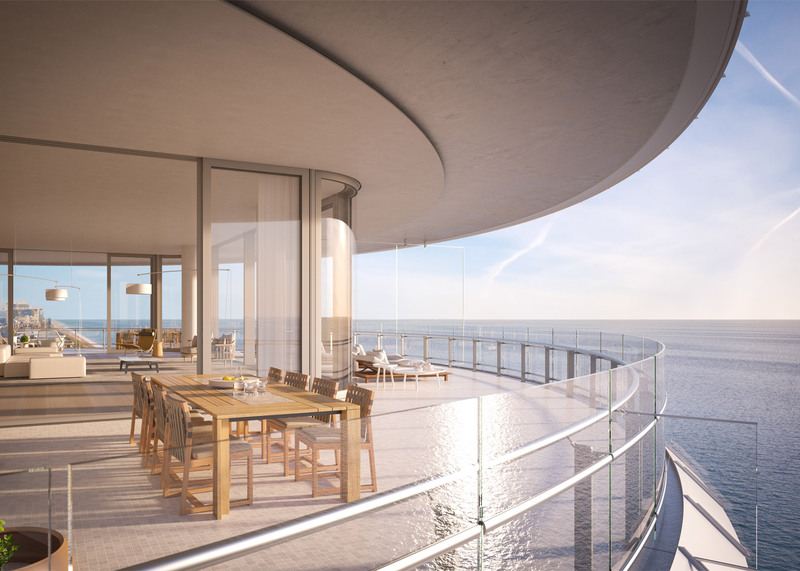 Designed by Pritzker Prize-winning architect Renzo Piano, the glass tower will feature oblong floors and wrap-around balconies giving sea views. 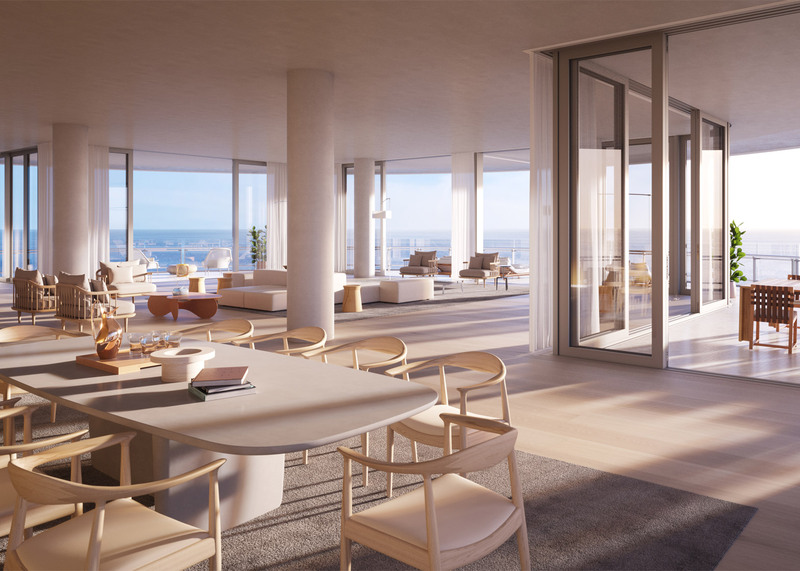 "The site which is the last piece of land north of North Shore Park at the limit of the city of Miami Beach, is an amazing and unique site, almost suspended between the sea and the park," said a statement from Renzo Piano Building Workshop. 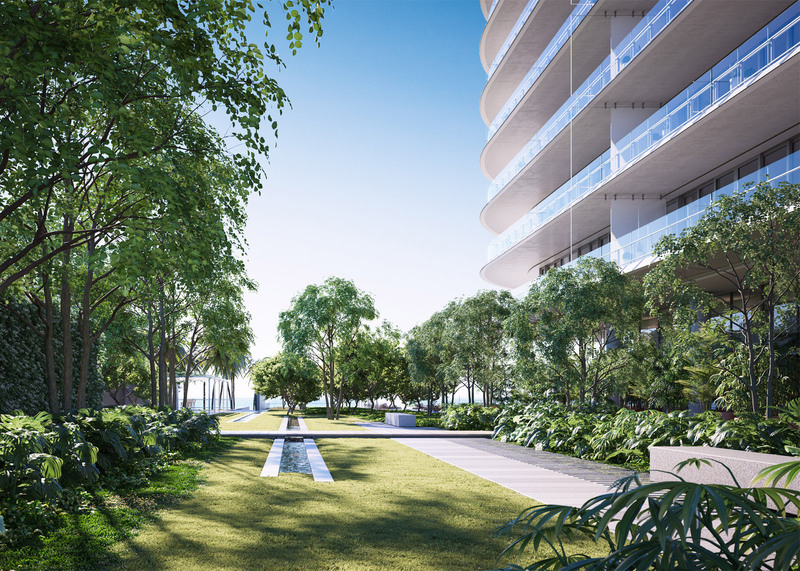 "The idea was to enhance the presence of the green spaces of the existing park by extending the trees to the northern limit of the city of Miami Beach." 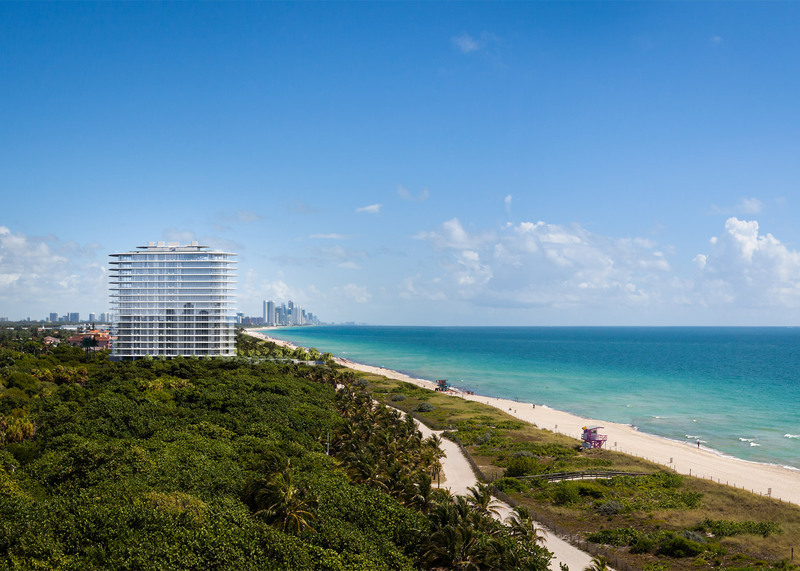 "This prestigious site was also a very good reason and an appropriate opportunity for RPBW to finally come to Miami." 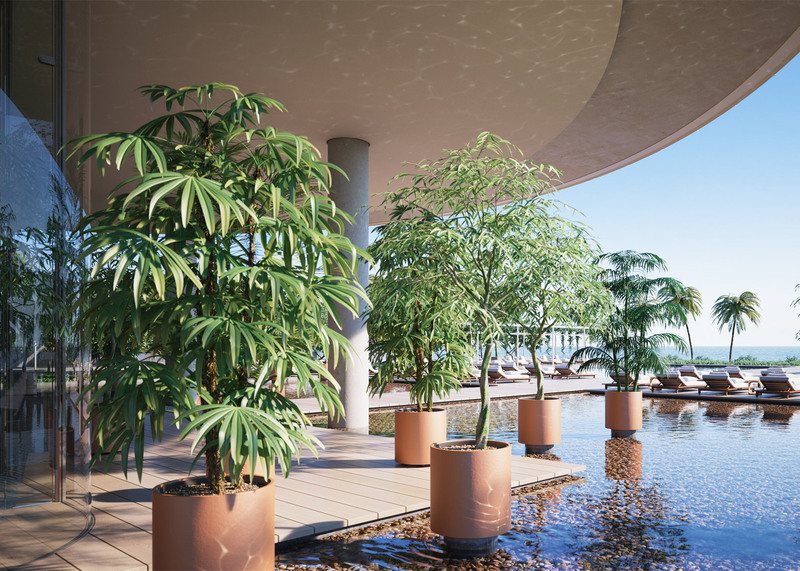 A shallow pool of water will surround the base of the 17-storey-building, which will host 70 apartments ranging in scale between 130-650 square metres. 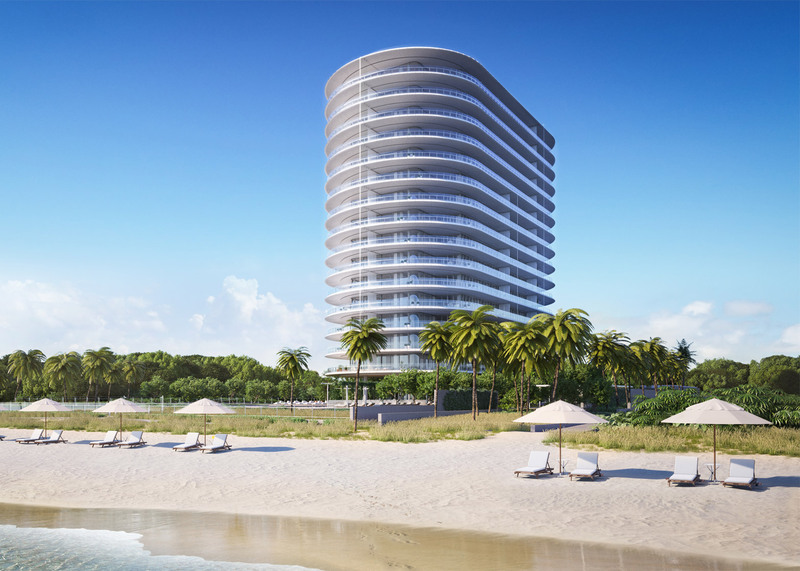 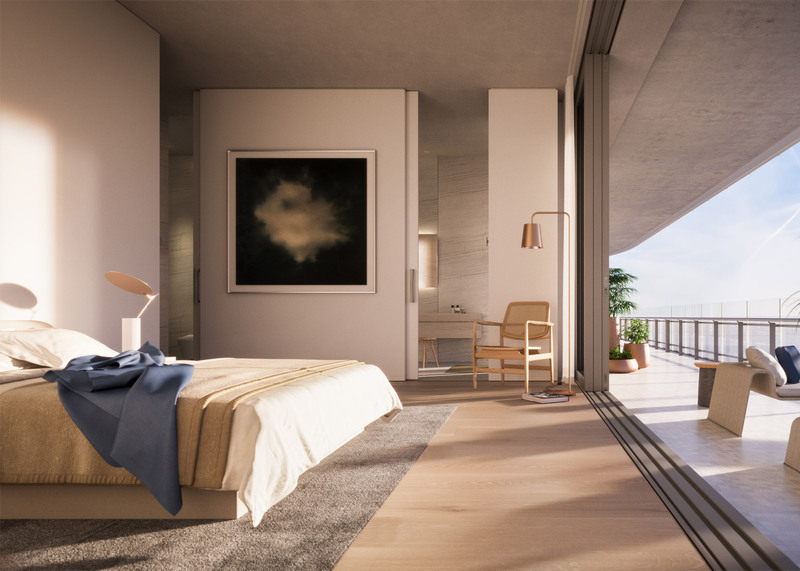 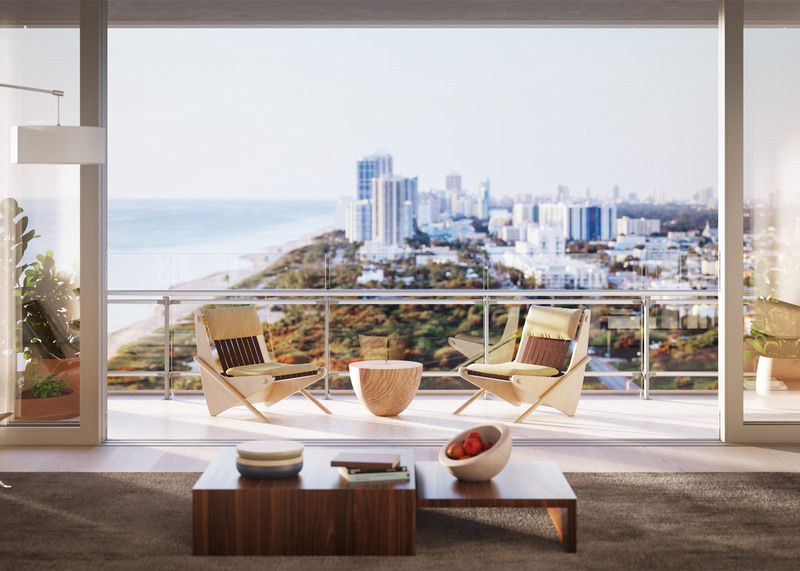 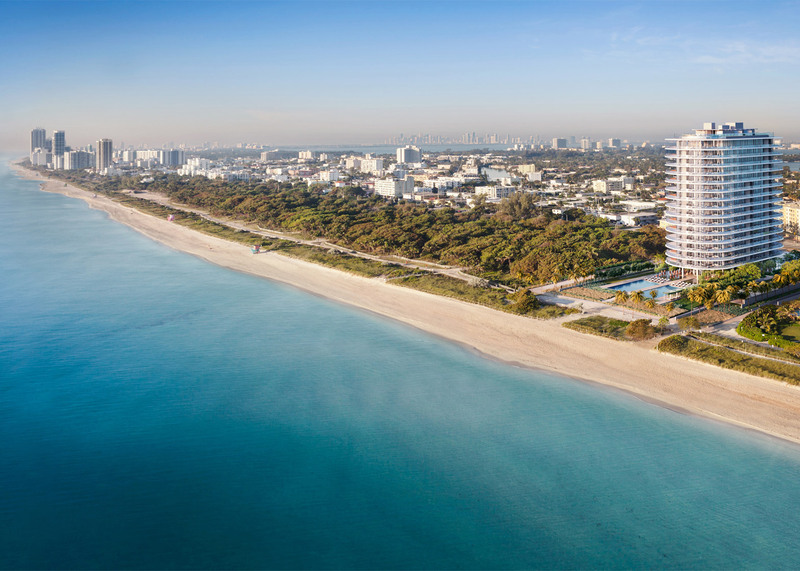 "Eighty Seven Park is more than a building, it's a landmark for Miami Beach, the first residential building in the US by master architect Renzo Piano," said a statement on the Eighty Seven Park marketing website. 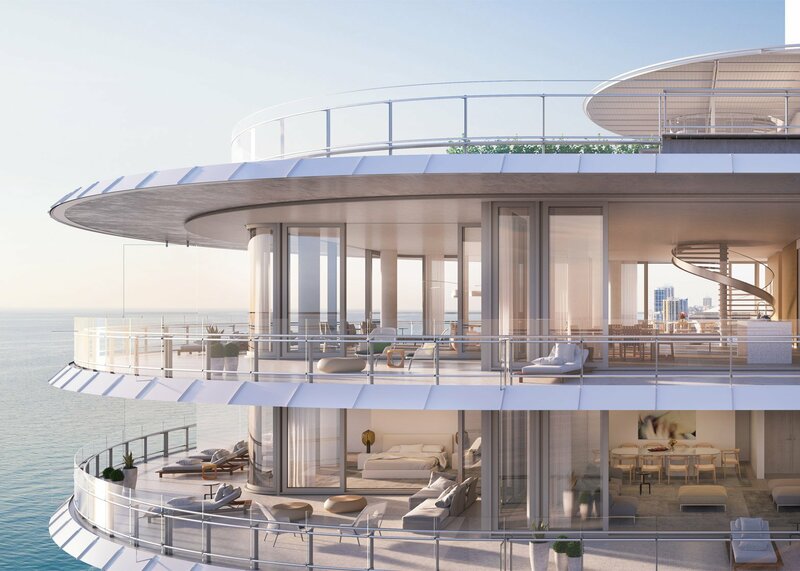 "Home to 70 villas suspended in the clear ocean light, his fluid design brings together architecture, design and natural landscape." 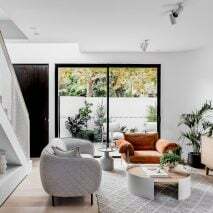 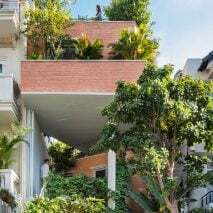 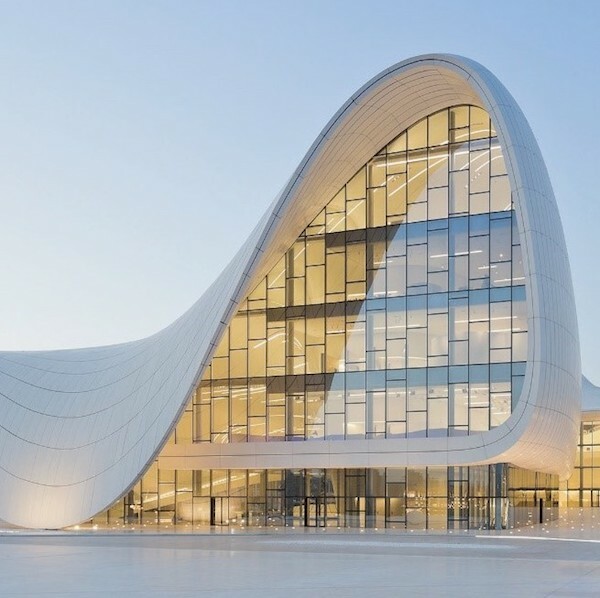 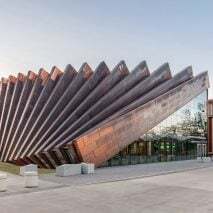 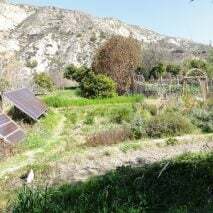 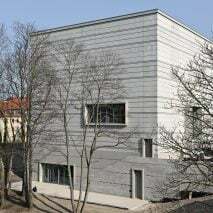 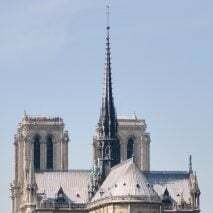 "From the architect's original sketch, of simple lines rising above the trees, the design of the building and the outdoor spaces were considered as one. 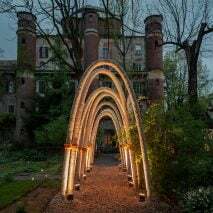 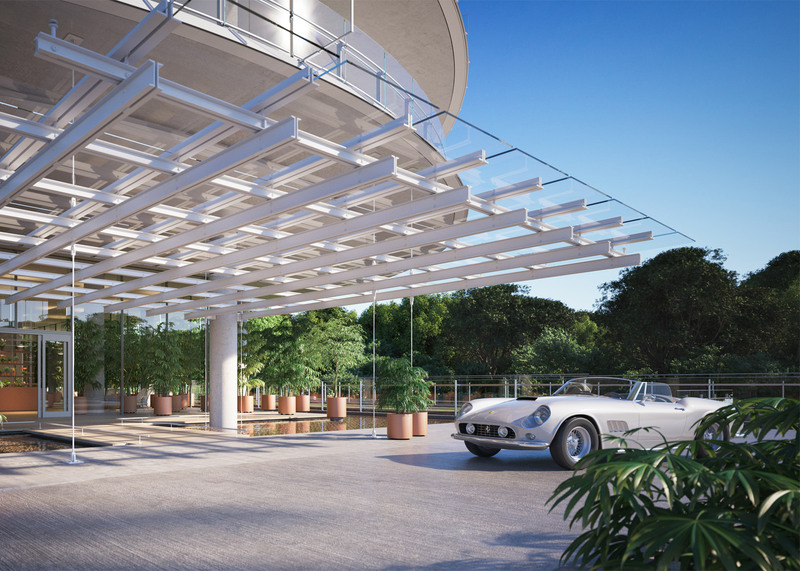 The linear private gardens and the elliptical architecture are in quiet dialogue; playing off one another to harmonious effect." 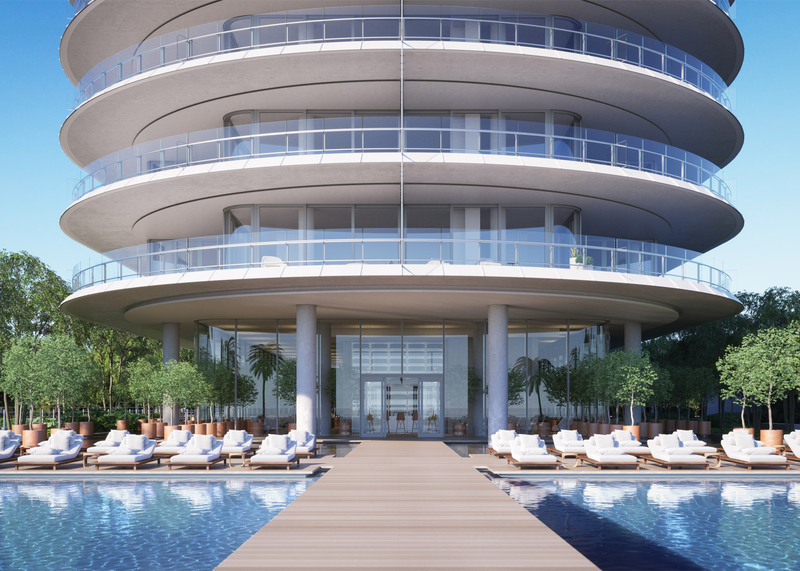 Two swimming pools flanked by sundecks will sit between the base of the tower and shoreline. 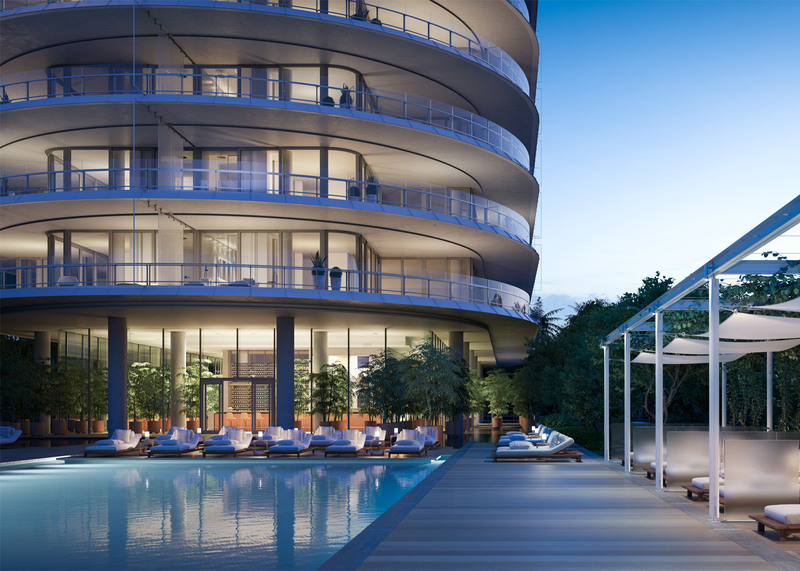 A long walkway between the two rectangular pools will lead to the beach. 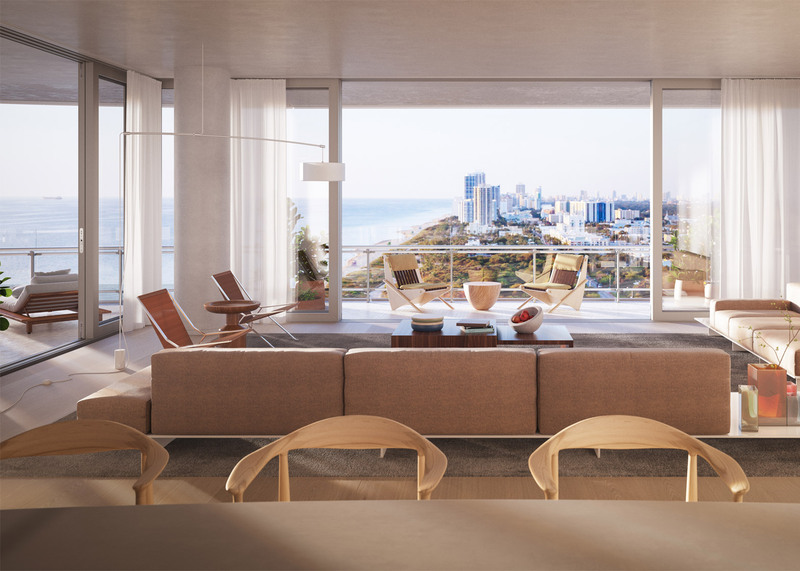 Interiors have been designed by Parisian firm Rena Dumas Architecture Interieure and will feature American oak and Italian stone fittings. 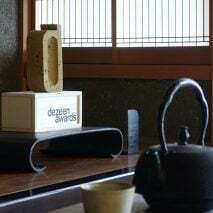 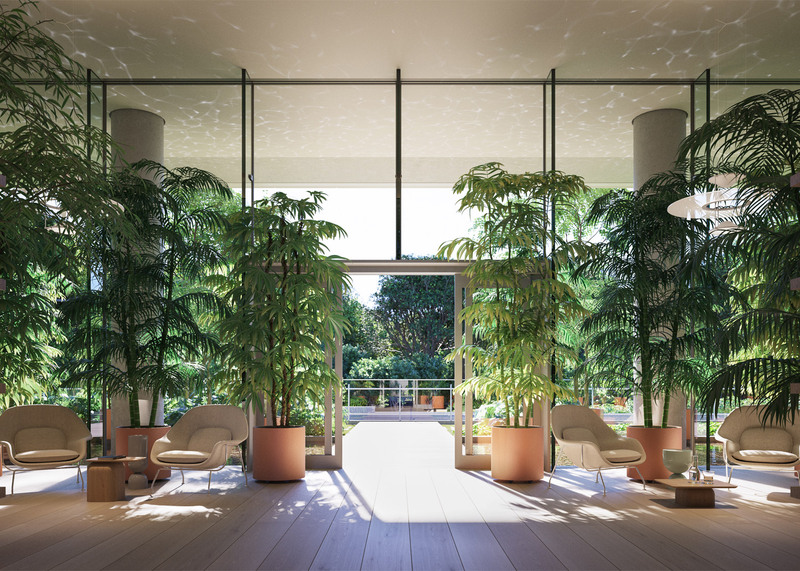 A lobby with separate residents and valet entrances will occupy the ground floor of the building, which will be festooned with orchids, Bonsai trees and cacti by the in-house botanist in an all-year-round floral display intended to give the space the appearance of an orangery. 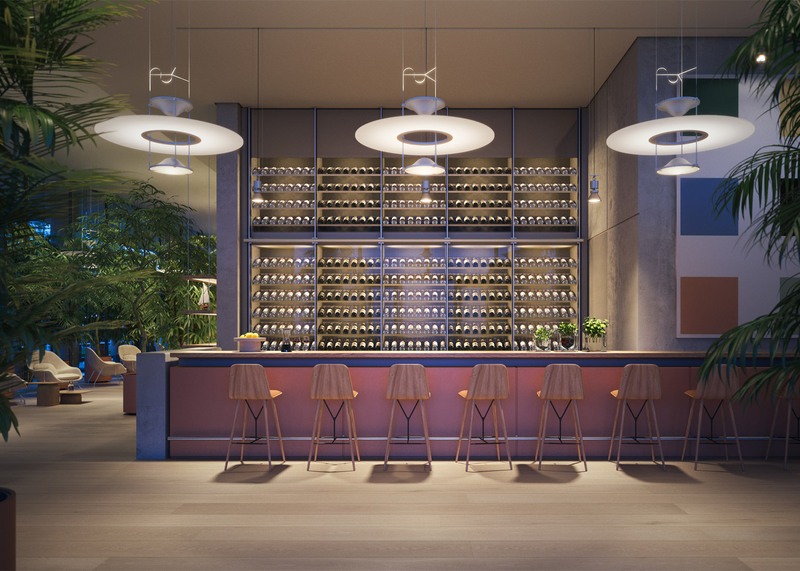 The building, which is expected to complete in 2018, will also feature a wine bar. 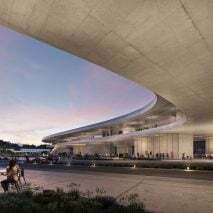 It will join Miami's lineup of starchitect-designed structures, including buildings by Rem Koolhaas, Zaha Hadid and Bjarke Ingels, which are contributing to the city's transformation into the "capital of Latin America". 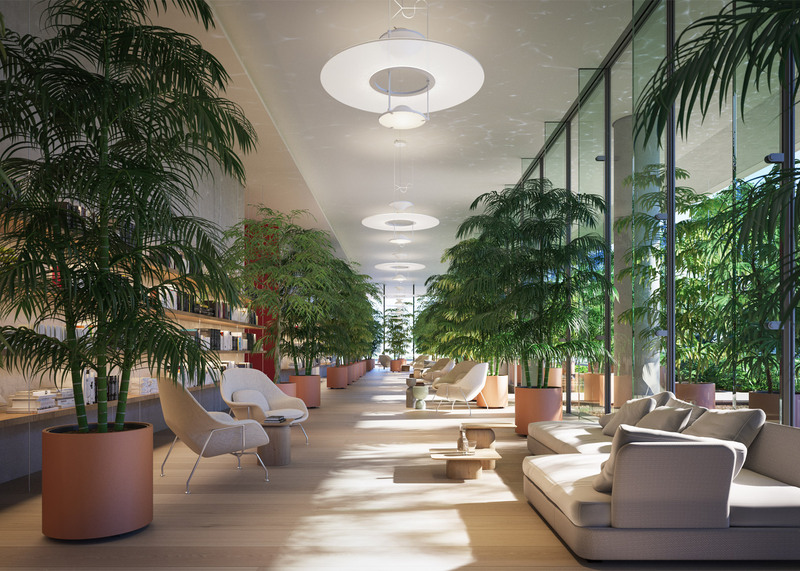 Renzo Piano Building Workshop recently unveiled designs for a 65-storey-tall skyscraper in London's Paddington, which will do for the area "what The Shard did for London Bridge." 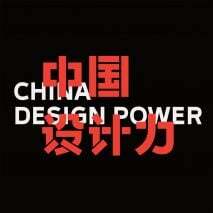 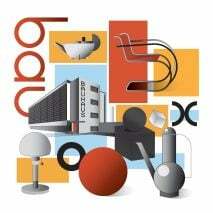 The firm is also working on plans to convert a Moscow power station into an arts centre. 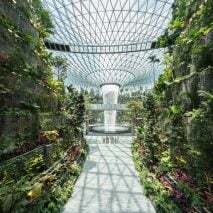 Visuals are by The Boundary and Noë & Associates.